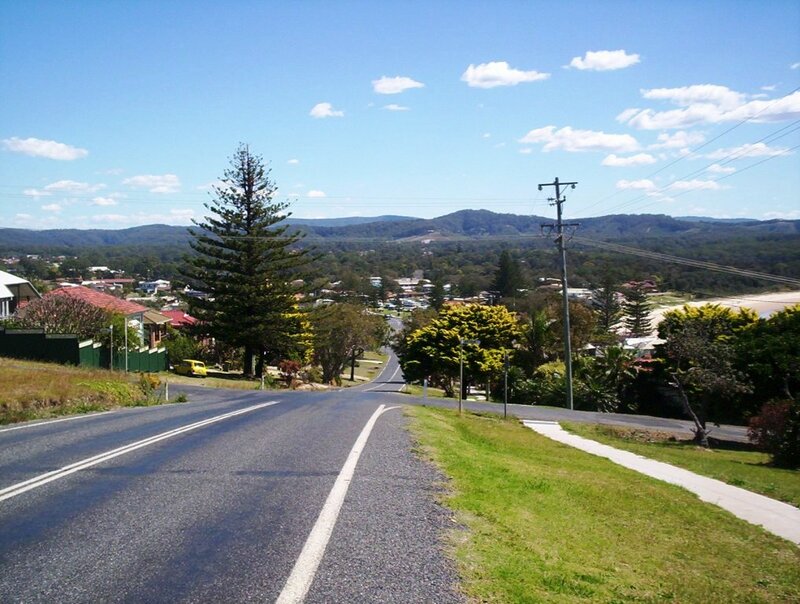 I have driven through Woolgoolga many times on my way from Brisbane to Coffs Harbour and back however I have never stopped. 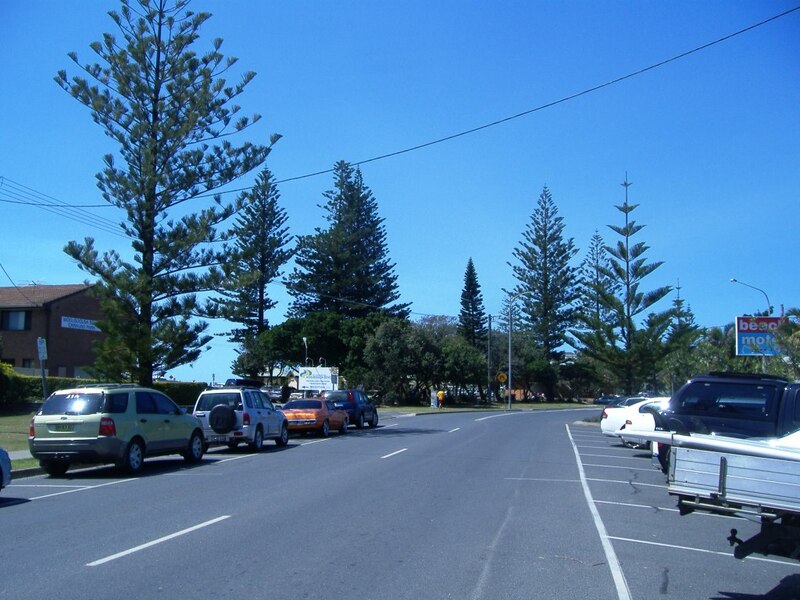 This town is a hidden gem as what you see from driving through gives away no clues. It really is a lovely town. 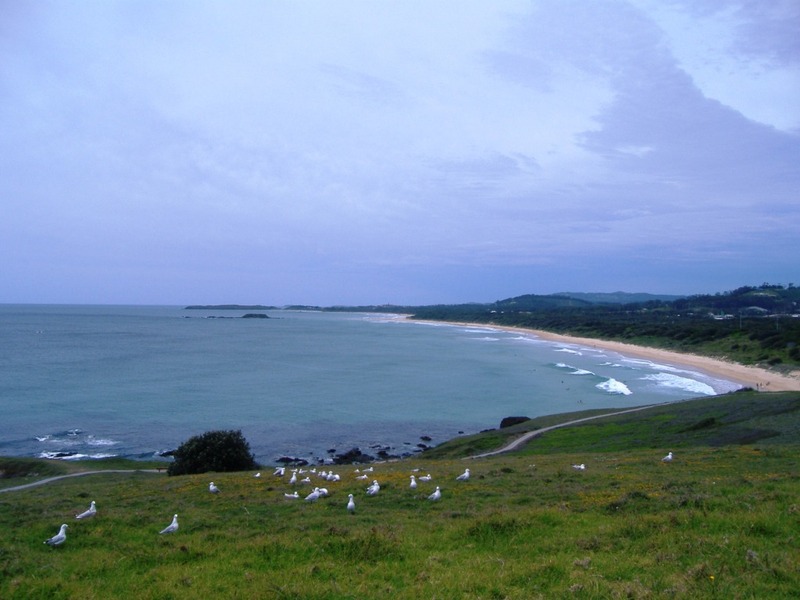 Woolgoolga or “Little India” is about 20 mins drive north from Coffs Harbour on the coast. 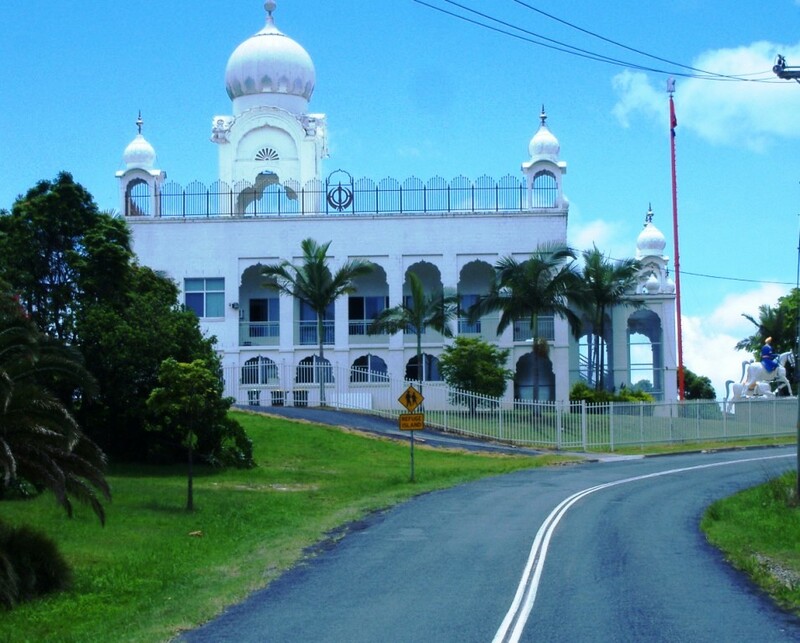 Woolgoolga has the largest regional Sikh/Punjabi population in Australia, and they are now said to own 90% of the banana farms. They supply much of Australia with bananas. Our friends recommended a seafood, fish and chip take away shop in Woolgoolga, called White Salt, so we drove up to check it out. We were very impressed with the extensive menu which offered most seafoods. 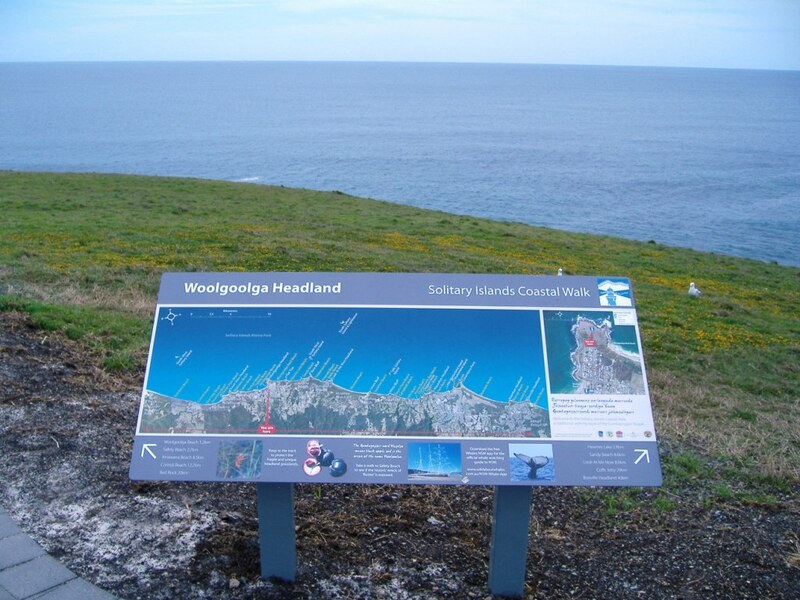 We picked up our order of fish and chips and calamari, and then drove to the headland to enjoy and take in the view. The fish and chips were amazing, and we have now returned several times for more. 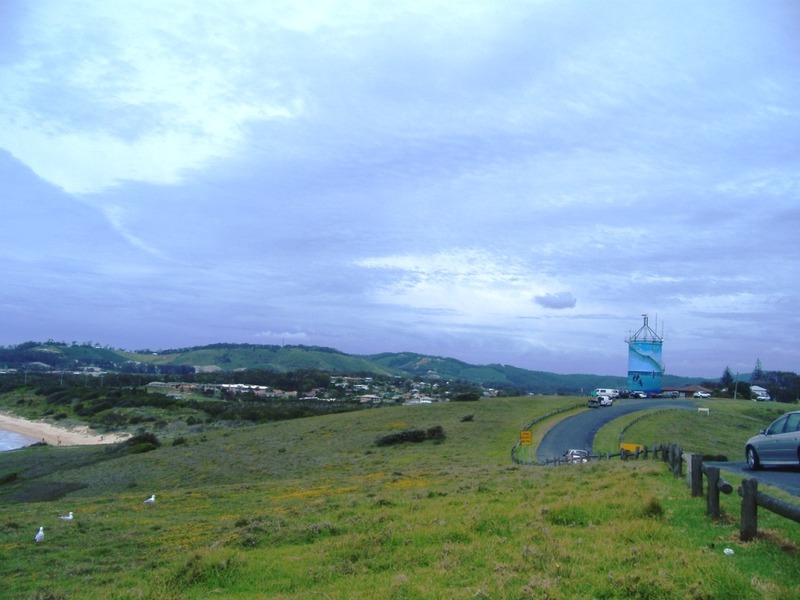 The chips, or french fries, are hand made using locally grown Dorrigo potatoes. 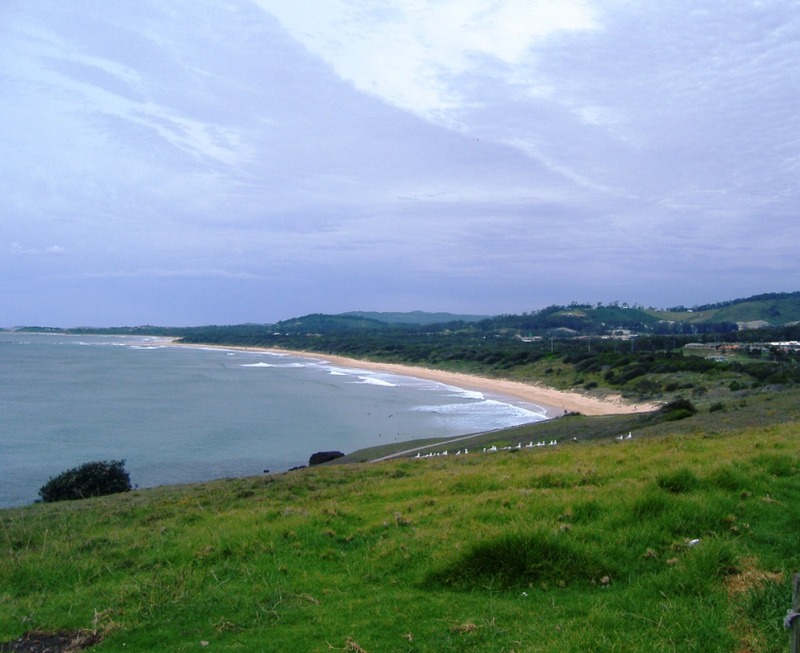 While there, we also explored Woolgoolga and were pleasantly surprised as to how lovely the area is. 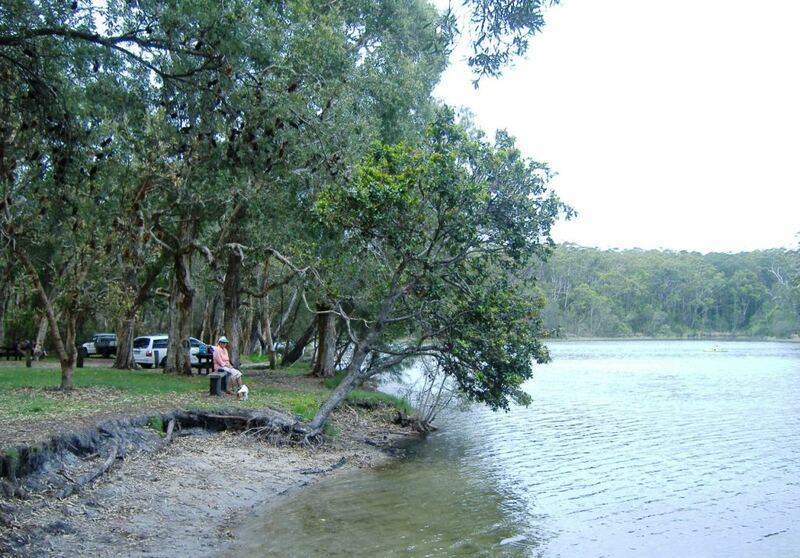 Not far from the town is the Woolgoolga creek and picnic area with facilities for family picnics. 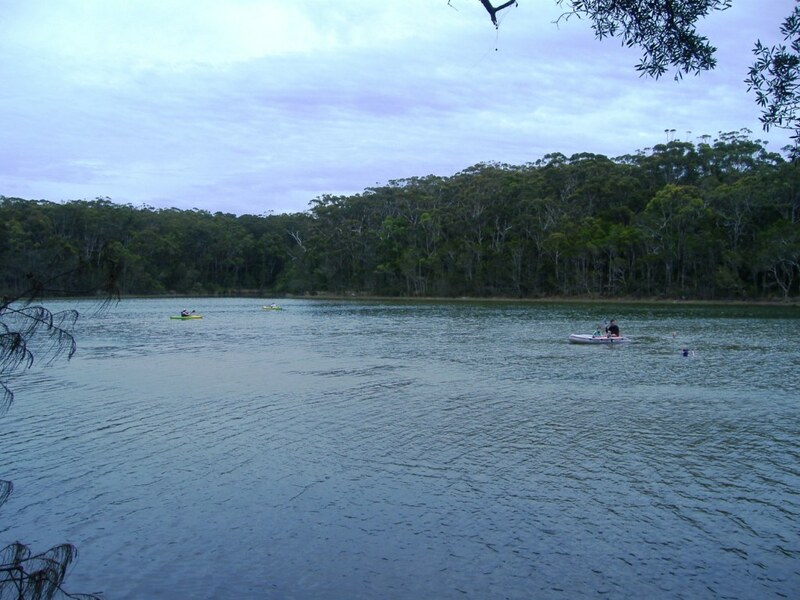 The creek flows in to the ocean which is not much further on and it is a popular water craft spot with easy access for launching surf skies, kayaks, canoes etc. 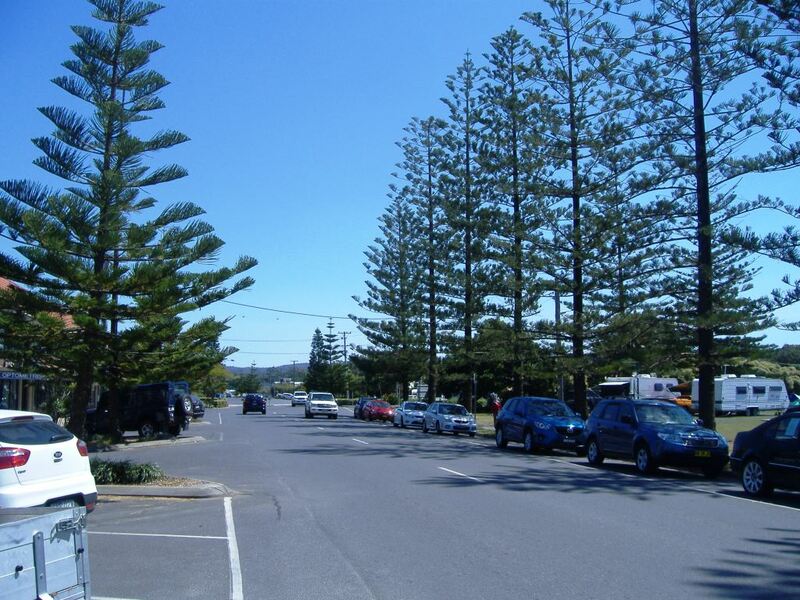 Woolgoolga is another delightful township on the Mid North Coast of NSW. The beautiful beaches stretch for many miles and there is always a place to catch a wave or just have a swim. There are many dog friendly beaches which makes life even nicer for us dog lovers. Truly beautiful scenery and photos – it’s almost like I was there with you! Well not quite, but thru imagination. Thanks for sharing your beautiful country. What a beautiful spot ! Yes it is such a lovely little town. We have stopped there for fish and chips also, and always so fresh. Your towns have such interesting names. It looks like a lovely little spot.